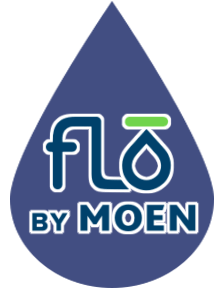 Even when you try to mind what goes down your drains, there can come a time when a major clog develops or there is an issue with your sewer line. Instead of hiring someone that may try to make an educated guess, Trident Plumbing and Drain Cleaning is your answer when you need a sewer video inspection service in Duvall. 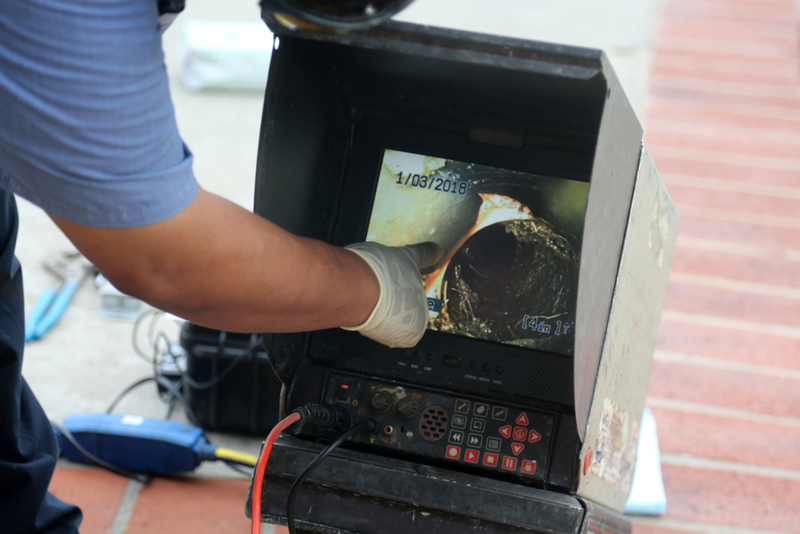 Sewer camera technology is a great way to see down inside the interior of your drains, plumbing, and out into your sewer line. You may have lines that go under your foundation, concrete, and the landscaping outside, so getting to them could be costly and time-consuming. Instead of destruction, we can come in with our video camera attached to a flexible, long rod that can go throughout your piping to determine the exact location and nature of the problem. There could be a clog that is made up of grease, hair, and other debris or you might have a fracture in your line that has allowed roots to infiltrate. If this happens, it can turn into a major blockage that might end up rupturing the pipe if it goes on for too long. Not only that, but you could also be open to the issue of sewage backing up into your home – which is something no homeowner wants to deal with. 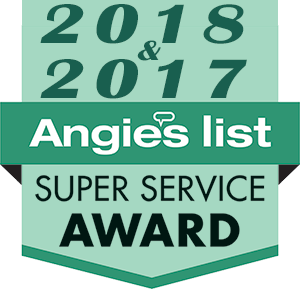 When we come out to your property, we will provide you with a quick assessment of your sewer issue and then deploy our sewer camera technology to get to the heart of the matter. From there, we can discuss the best way to proceed with the elimination of the clog as well as any repair or replacement if the portion of the line has become damaged due to the obstruction. If you are interested in sewer video inspection service in Duvall, contact us today at Trident Plumbing and Drain Cleaning. Call (425) 321-6043!